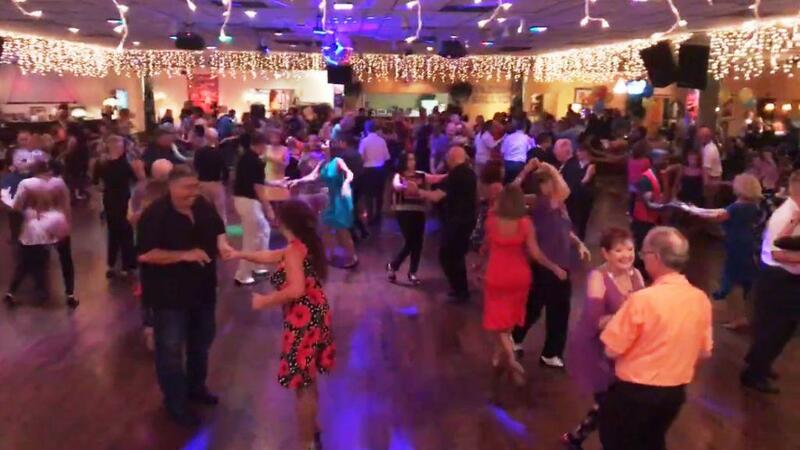 West Coast Swing with Dawn Sgarlata Dec 7, 14, 21 (No class Dec 28) Check our Calendar for details. 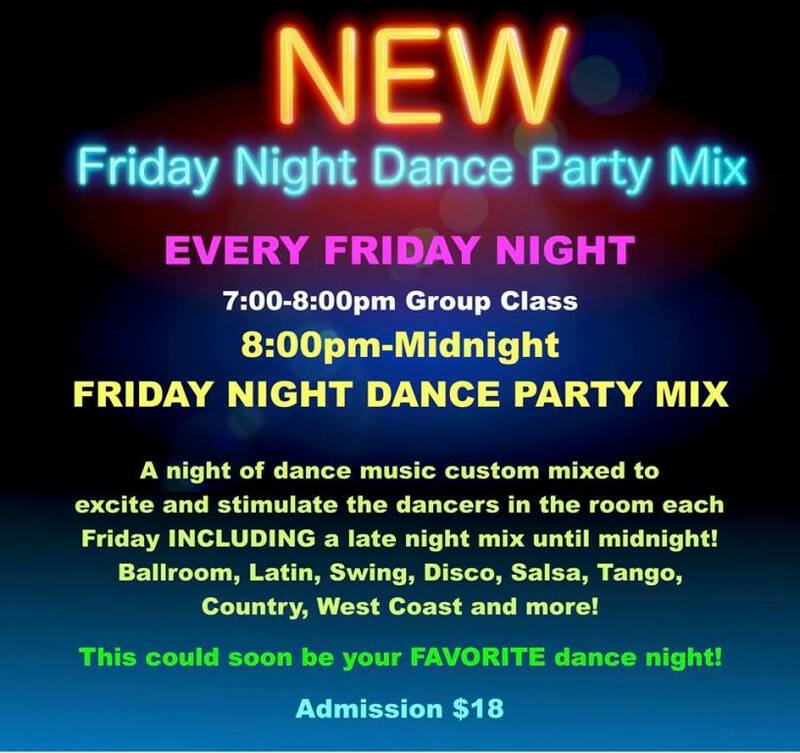 Join us for our Fun, NEW FRIDAY NIGHT DANCE PARTY MIX at Goldcoast Ballroom. A great, fun, and exciting way to kick back and kick off your weekend!